RMG concept Ltd - Inputs - Our products. For everyone. Everywhere. Our products. For everyone. Everywhere. 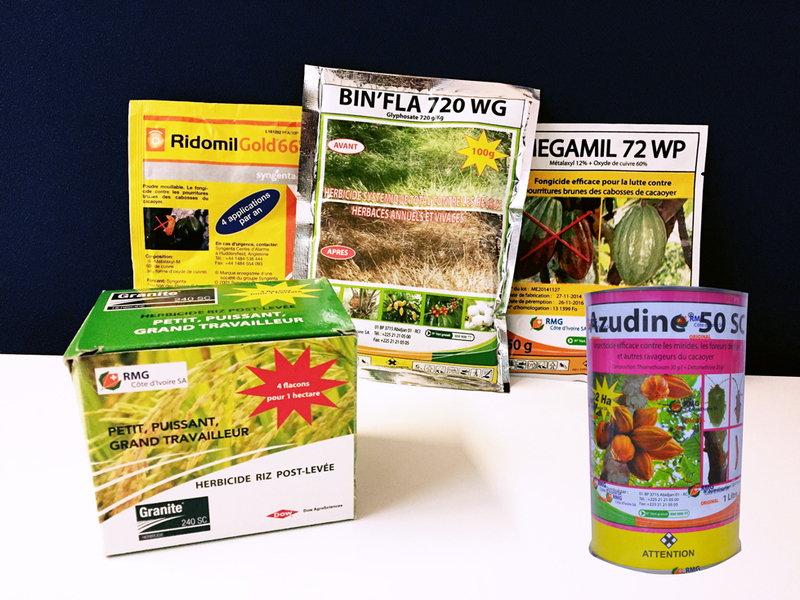 An innovative range of agrochemicals approved in Europe (Appendix I), in USA (EPA) and in Japan. Products that respect the environment and are safe for users and consumers. 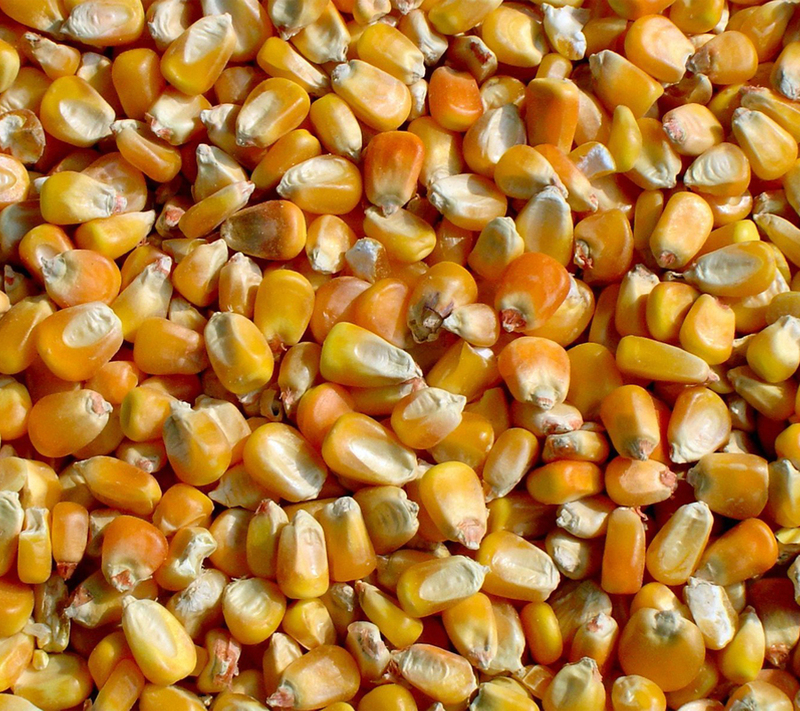 Multi-purpose products ensuring harvest increase and quality improvement. 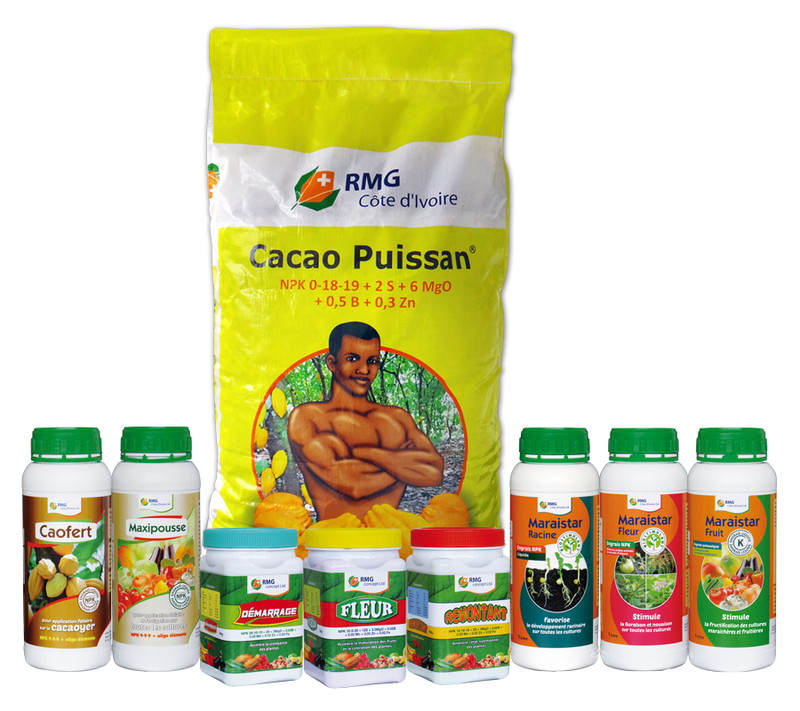 RMG is the only supplier that reconditions seeds to international standards in tropical Africa at its Abidjan industrial site in Côte d’Ivoire. To meet the requirements of hybrid technologies, RMG has set up a network of technicians specialized in vegetable crops and extension advice to farmers. RMG works with the world’s most renowned fertilizer producers to provide farmers with the best products that suits their needs and yield expectations. 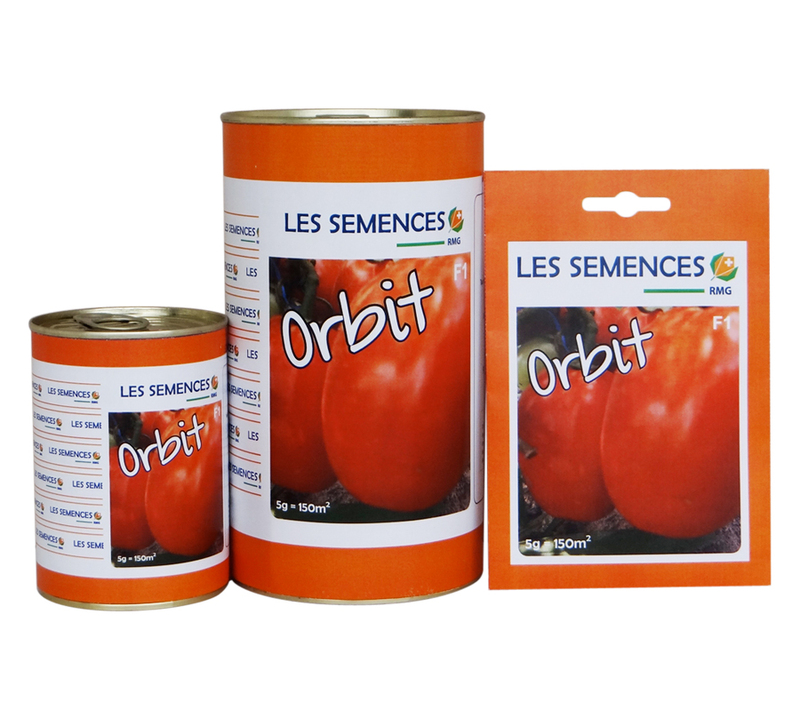 and uses the most suitable packaging for the size of each farm : : bottles / cans / bags made of PE (polyethylene) for liquids and solubles, bags of 25, 50 kg or jumbo bags in PP (polypropylene) for NPK solid fertilizers. In order to effectively manage the limited water resources of the Sahelian areas, the company Rivulis (logo) and the group RMG Concept Limited have established a technical partnership for micro-irrigation and industrial irrigation projects. 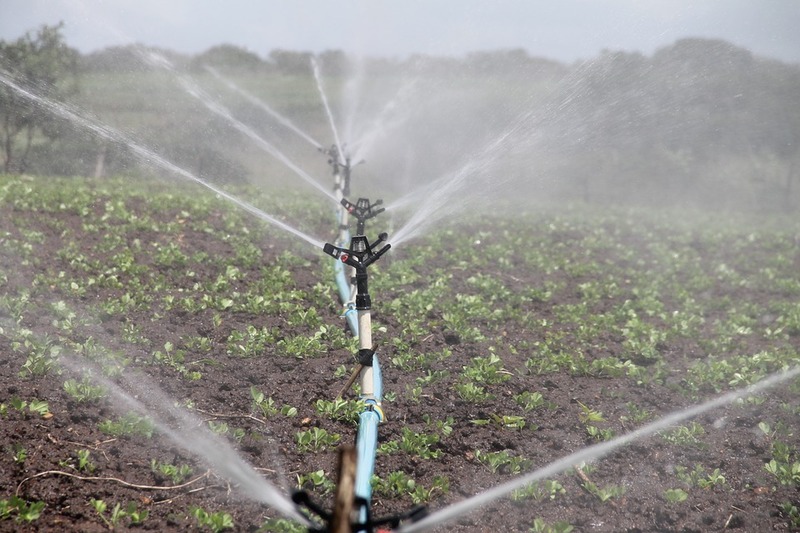 RMG provides smallholder farmers with flexible and customized solutions – irrigation kit for installations between 500 and 2500 m2 – that allow them to improve the quality of their yield. RMG benefits from the expertise of Rivulis’ technical office for the design, implementation and monitoring of medium and large scale irrigation projects.